Billing has always been a thorn in any major telecommunication company’s side. Customers are rarely happy when paying for their phone plan, especially when many aren’t very transparent about what they are being charged for. This is where usability and empathy step in. We were tasked with redesigning the TELUS app’s current billing system to make clearer and friendlier for customers. We were tasked with coming up with a new way to entice customers; who did not feel like investing was for them, to start investing with Scotiabank. This meant coming up with a new experience that was both non-invasive, but compelling at the same time. In an effort to unify different Scotiabank creative teams touching North American properties. 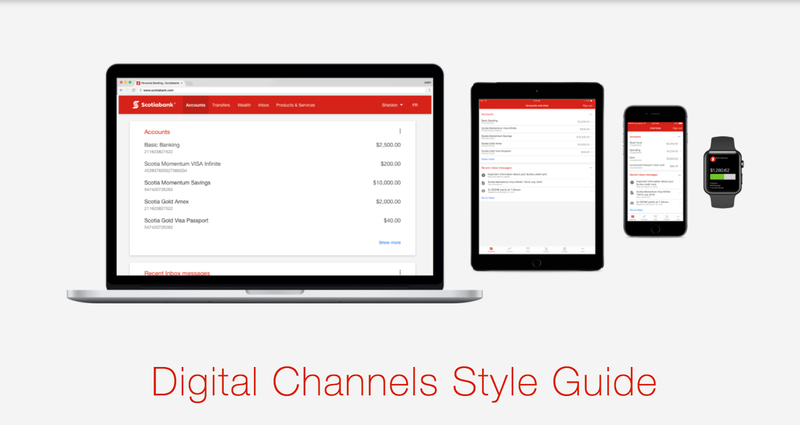 We created the Scotiabank Digital Style Guide. The Style Guide contained specific experiencial and aesthetic rules written by both the User Interface and User Experience teams. OLG Playsmart is a redesign of OLG’s responsible gambling website, KnowYourLimit.ca. I was tasked to design a new mobile-focused experience, while having the challenge of keeping the same content as the old site. 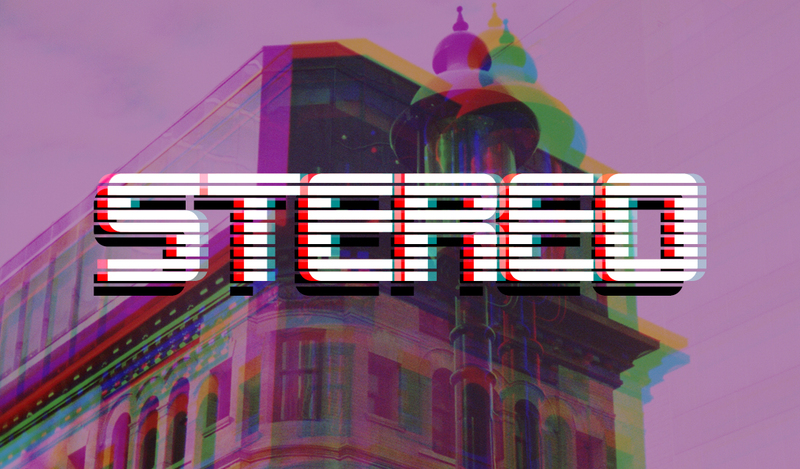 STEREO: A Glasses-less 3D Exhibit was a natural follow-up to “Congestion in 3D” unlike its predecessor, this exhibit used lenticular technology to show 3D images without the need for glasses. In contrast to “Congestion in 3D” this exhibit did not have a social cause, but rather its purpose was to pen a love-letter to Toronto by depicting it with a unique and captivating medium. 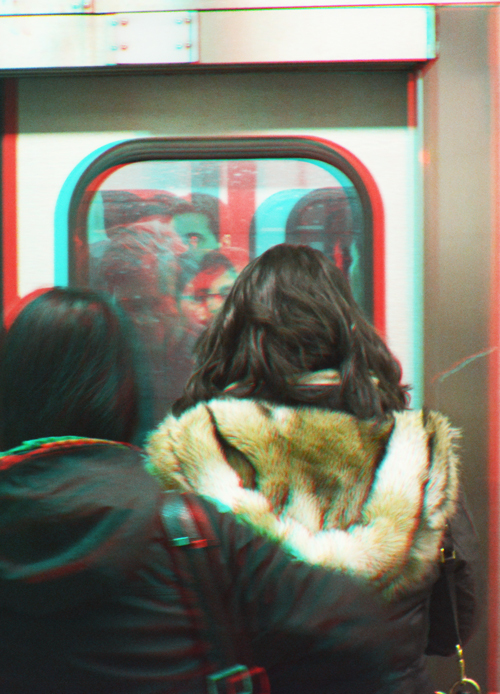 By using glasses-less 3D photography, the medium breathed life into its depictions and allowed viewers to experience Toronto with new depth.